A little peek at a spring shop update coming on Monday. There are a few new goods, including extra thick baker's twine, small party items, and cards. And I've also updated the site a bit, simplifying the look & photography to (hopefully) better reflect my style. I can't wait to share the results soon! Thanks as always for following along here. I love all of it! Especially the dotted kraft tissue. So pretty :). The new site design is gorgeous. I agree with Lemanie, that honeycomb lantern is perfect. The site looks amazing! 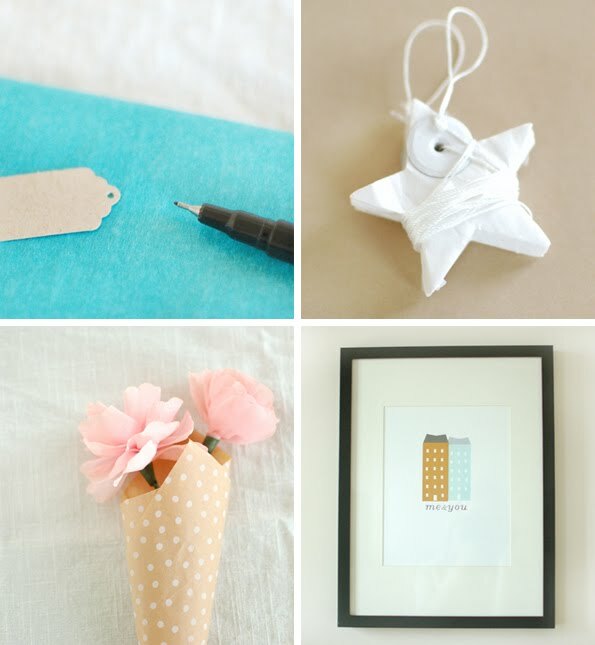 I'm loving that dotted kraft tissue paper - too pretty! Swoon! It's all so pretty!!! I love this. I love everything. I just love coming to your site. 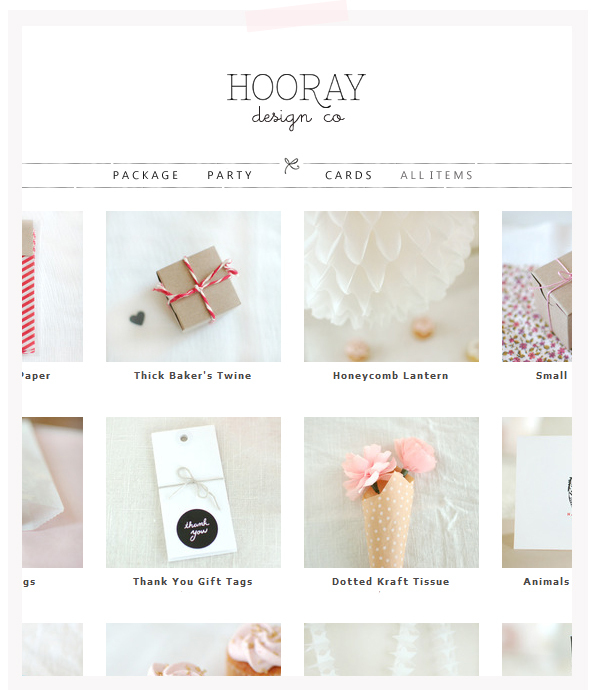 It's so pretty and so is your shop (never saw it before now!). Thanks, everyone for your kind words! I really appreciate it. I am so smitten over the "me & you" print. It's perfect!